The integral baby sling is purpose built for all 2016 and 2017 models. The hammock like design helps provide a smooth ride. Your baby is reclined and still able to look around and watch the world go by. The trailer can be folded away with sling in situ. * = Exact start and stop age will be dependent upon your child's physical development. Can I use this with croozer kid for 1 plus 2017? 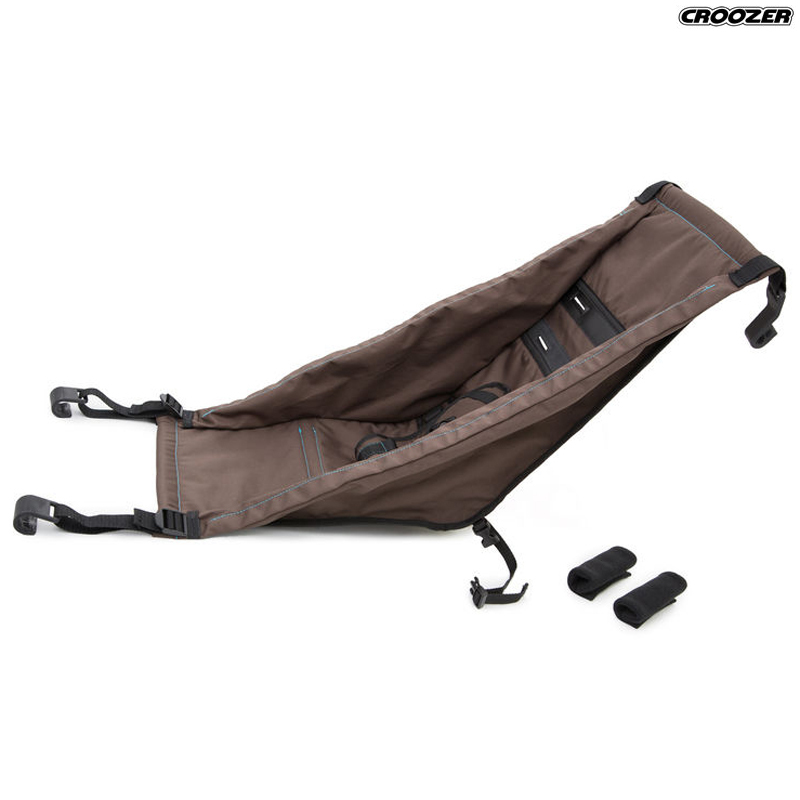 Thank you for your enquiry, all Croozer Plus models from 2014 use our item number 37957 as the baby sling. I hope this helps.